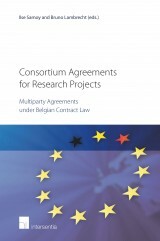 Each year the institutions of the European Union tender for contracts with a total value of between €18 - €20 billion. These already large figures are likely to increase in the new budget for 2013 onwards. EU tenders are subject to a special set of rules set out in the EU's Financial Regulation and a series of subsidiary rules adopted by the EU Commission. Understanding EU Commission Tenders is based on a thorough understanding of the law but is written for everyone. februari 2010 | xvi + 254 blz. 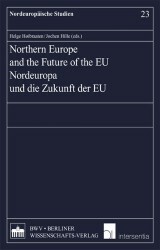 Each year the institutions of the European Union tender for contracts with a total value of between €18 - €20 billion. These already large figures are likely to increase in the new budget for 2013 onwards. The contracts impact on all areas of the economy and cover activites and initiatives not only in the EU itself but in many developing countries for which the EU provides financial assistance. 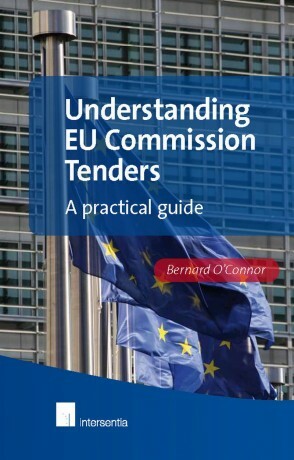 Tender procedures are designed to ensure that EU funds are properly allocated. So the Commission welcomes the widest participation in tenders and gives early notice of upcoming tenders. In this way, the Commission tries to get the right blend of skill, experience and cost. Tenderers, for their part, want to know that their projects are fairly evaluated and that their efforts are treated equally to all others. EU tenders are subject to a special set of rules set out in the EU's Financial Regulation and a series of subsidiary rules adopted by the EU Commission. These rules are different from the tender rules common to all EU member states but are subject to the same set of principles such as transparency, open competition, sound administration, legitimate expectations and equality before the law. 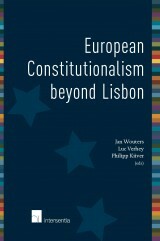 This book examines these EU rules in a simple and coherent fashion so as to enable existing and new tenderers to understand them. The book examines the obligations of tenderers and the remedies available when things go wrong. There is a section on the exclusion data base and the early warning system. There are case studies of remedies that worked. 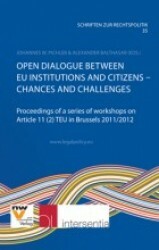 Understanding EU Commission Tenders is based on a thorough understanding of the law but is written for everyone. It will be of use to undertakings thinking of tendering as well as those with experience of tendering. Most importantly it will allow disappointed tenderers to know their rights.